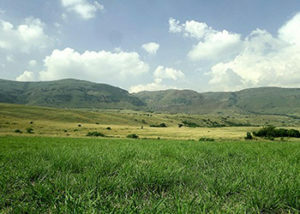 Mountain Rest is situated on a working livestock farm in Memel, Free State. 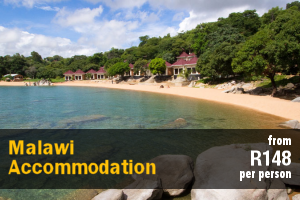 It offers a peaceful breakaway, ideally suited for a small family or group of friends. 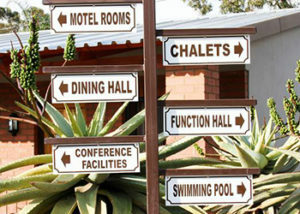 It is within easy reach of the town of Memel, which has shops, restaurants and other amenities. The cottage, with no electricity or cell phone reception, is the ideal place to switch off and enjoy nature. 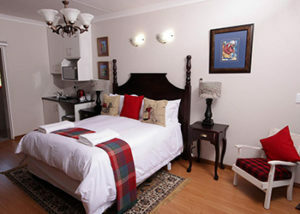 It comprises 4 single beds, accommodating a total of 4 guests at a time. 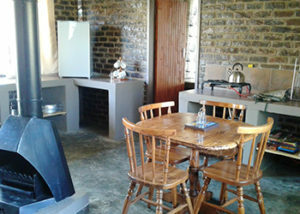 The kitchen comprises a gas stove, a gas fridge, coffee- and tea-making facilities, crockery and cutlery. The geyser is also gas heated and the lights are solar powered. There is a cosy fireplace in the unit, ideal for those winter breakaways. The unit walks out onto a patio with a built-in braai and views over the dam and mountain. 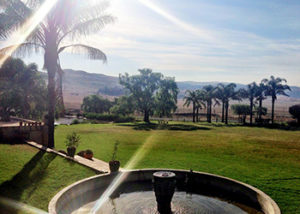 Guests can enjoy hiking, fishing, mountain biking and swimming on the farm. 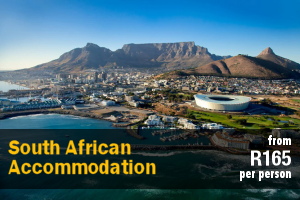 Cilimé Accommodation is situated in Signal Hill, Newcastle, and offers comfortable accommodation, ideally suited for business travellers, couples and overnight guests. It is within easy reach of numerous shops and restaurants. The room, situated on a residential property, comprises a double bed as well as an open-plan kitchen fitted with a microwave, fridge, coffee- and tea-making facilities, crockery and cutlery. 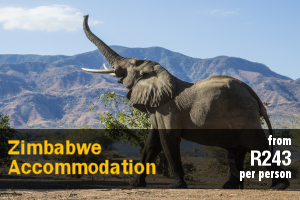 There is also a flat-screen TV with DStv channels for guests’ entertainment. Guests also have access to free Wi-Fi during their stay. 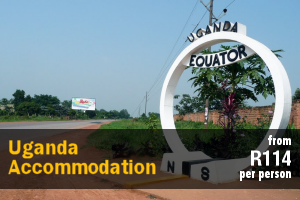 Guests are afforded secure parking on the premises so they can rest at ease. 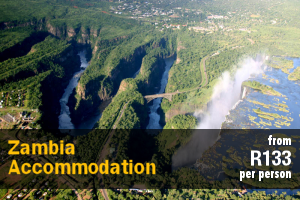 Engogo Riverside Lodge offers self-catering accommodation on a charming farm nestled on the banks of the Ngogo River, outside the town of Newcastle. 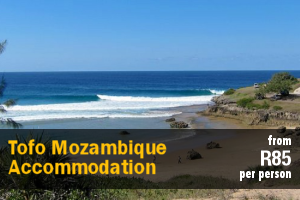 Accommodation is offered in a choice of 3 free-standing, fisherman’s cottages which can accommodate up to 14 guests. Royal Coachman sleeps up to 8 guests and comprises 3 bedrooms fitted with either a king-size, twin double or 4 single beds. Highlander Dunn, a 2-bedroom cottage, accommodates 5 guests and contains either a king-size bed or 3 single beds. The cosy honeymoon unit, Humpy, is fitted with a king-size bed. 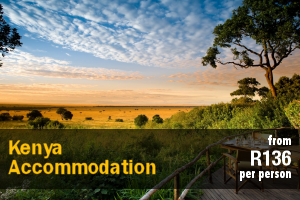 Each unit has a kitchenette that is well-equipped to cater to guests’ self-catering needs as well as a fireplace, braai area and outdoor shower. 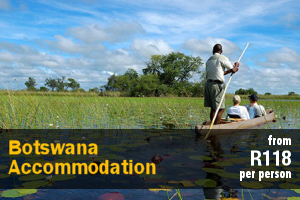 Guests can enjoy angling, swimming, hiking, birdwatching and mountain biking on the farm. 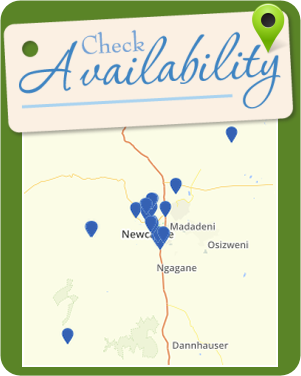 Buffalo River Self-catering is located on the outskirts of Newcastle, KwaZulu-Natal. The farm is approximately 10 km from the town with numerous shops, restaurants and other amenities. 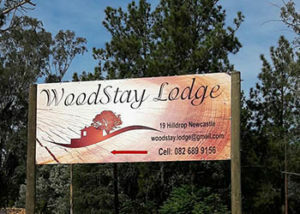 WoodStay Lodge is situated on a small equestrian estate set on the outskirt of Newcastle. Hilldrop Self-catering offers guests a tranquil, farm-like atmosphere with horses, dogs and ample bird life. 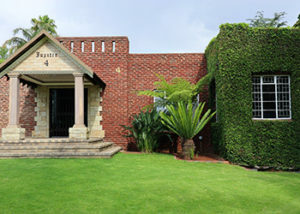 Aberdeen house is situated on a tree lined avenue in an upmarket area of Newcastle. The house is a large Tudor styled home with bay windows set in a lovely garden with large trees and an abundant bird life. 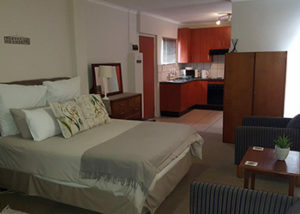 Harburn House offers comfortable self-catering accommodation in a guest house centrally situated in Newcastle, within close proximity to Newcastle Mall, restaurants, and Newcastle Mediclinic. 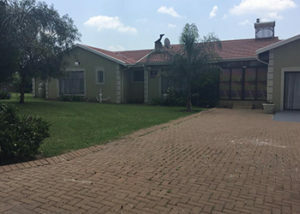 Sleep Easy Guest House is a three star guest house located in Amajuba Park, Newcastle, the third-largest city in the province of KwaZulu-Natal. 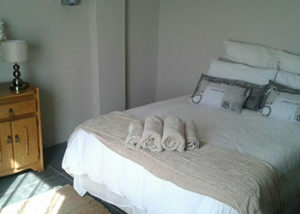 The guest house provides a serene setting for guests to enjoy the many splendours of this homely surrounding. Snips Accommodation is situated on a small holding in Newcastle, close to most attractions including the casino, Newcastle Mall, the industrial area, Mittal and Karbochem. 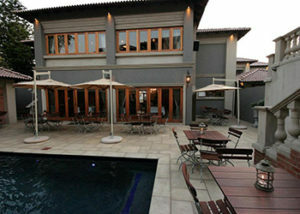 Tramonto Boutique Hotel is a little jewel nestled in Newcastle, KwaZulu-Natal. 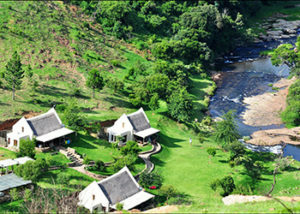 Situated close to the Drakensberg, halfway between Johannesburg and Durban.